I am a sincere, warm and friendly person with two daughters and a husband who continually inspire me. With a passion for the theatre both as a performer and off stage, you may see me doing my best to keep up with the ‘lycra clad’ cyclists on a Sunday! Your wedding is a special experience you share with friends and family; an occasion you will talk about and cherish for years to come. A special occasion requires a relaxed approach and personalized planning, whether the ceremony is small and intimate or casual and contemporary. You can look forward to your special day with the calm and absolute confidence and the knowledge that all will go as planned.I will make sure of that !!!!! 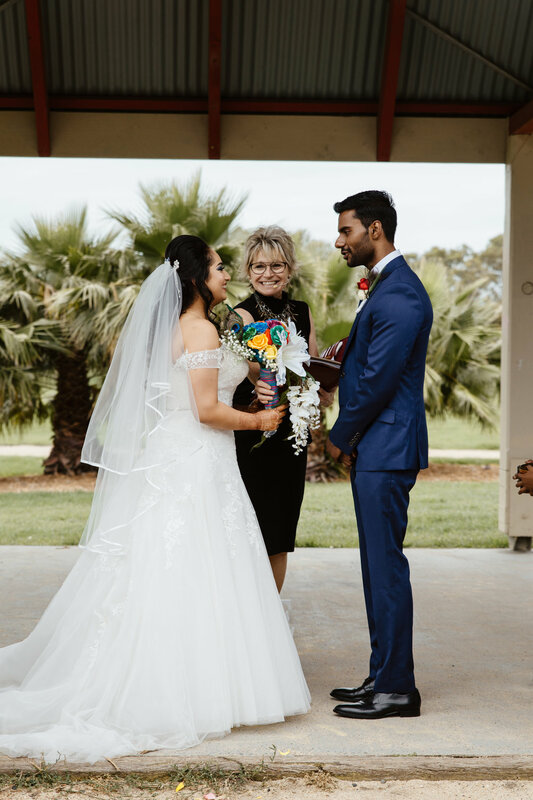 I am based in the South East of Melbourne and love doing wedding around Mornington Peninsula and down to Mt Dandenong and the Yarra Valley and around the inner ares of Melbourne. "Wendy was absolutely sensational! We could not have for asked for a more perfect celebrant. She was amazing and is amazing at what she does and it shows through her passion in putting everything together to make it suit you. She was so helpful in putting our ceremony together and personalising it to my husband and I. She made everything easy, and brought a calming effect. She greeted me outside the chapel before I was to walk down the aisle, and she made all the nerves that I had go away simple by seeing her lovely smile, and genuine happiness for my husband and I. I could not recommend her more. Thank you so much Wendy, for everything! " 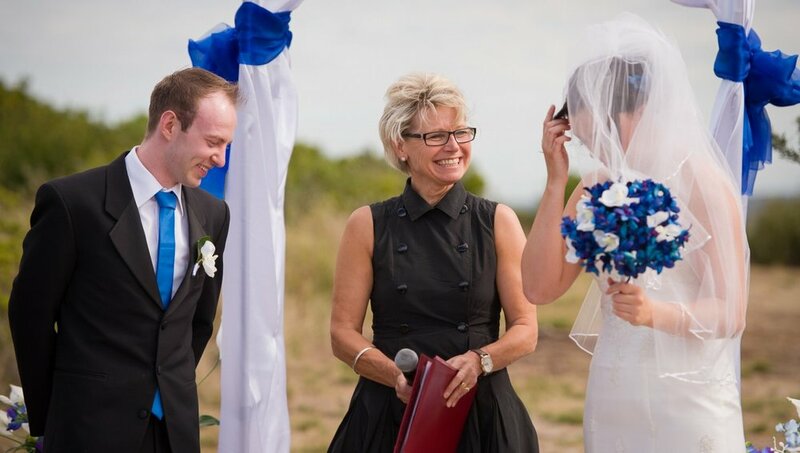 "Wendy was an exceptional celebrant who really made our day personal and special. From start to finish Wendy made the process seamless and relaxing, which I'm sure if no easy feat. We had last minute technical issues and she was quick to offer a fix. 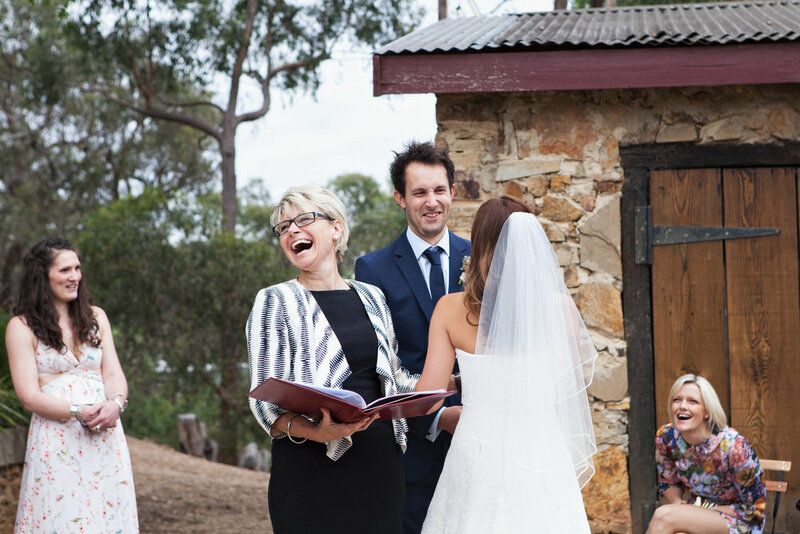 Highly recommend for any brides and grooms looking for a celebrant to really understand what you want and how to make the service true to you." “WOW, what can I say, Wendy was just AMAZING! From the very beginning she was so organised and professional. She scheduled a couple of meetings of prior to the wedding and gave us heaps of options to have for our ceremony. 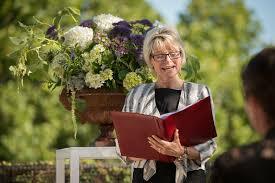 We wanted something a little bit different in our ceremony and Wendy was so accommodating.